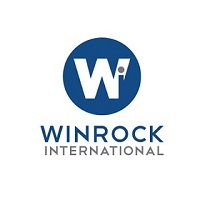 POSITION SUMMARY: Responsible for all day-to-day financial and accounting aspects including overseeing and leading all finance functions for Winrock International under WARIDI, preparing and providing day-to-day oversight of payroll, bookkeeping, bank accounts and cash flow to ensure sufficient funds are available for effective and efficient project implementation. Ensures compliance with Government of Tanzania, Winrock International and USAID laws, policies and regulations. Manages staff benefits and entitlements as stipulated per their contracts. Manages a team of two additional staff members. knowledge of and experience managing U.S. Government and international organization funds, preferably for USAID projects.